Events | Welcome to the world of NECCO! 2014 Cyber Monday Facebook Rules! 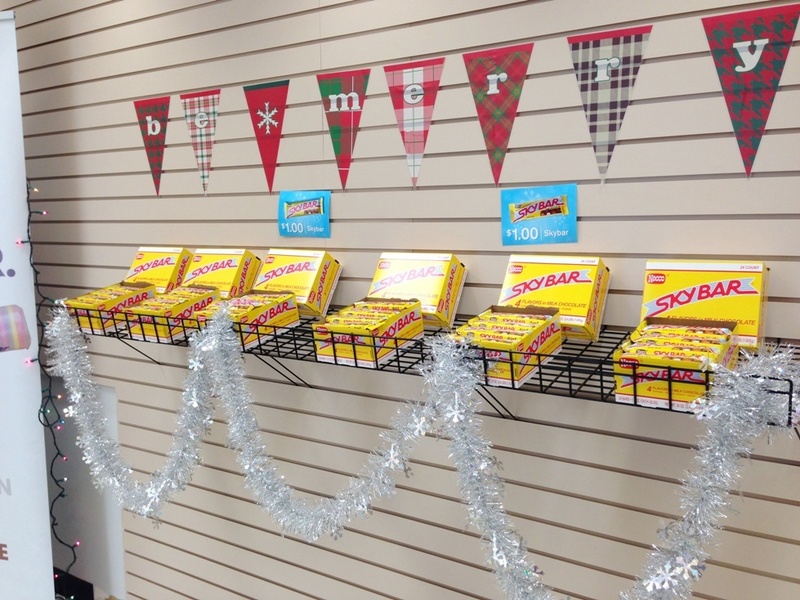 In celebration of Christmas, NECCO will be having a special opening of our Candy Store at our Revere, MA world headquarters! It will be packed with all the classic treats, like NECCO Wafers, Sky Bars, Clark Bars, and Mary Janes, and also feature an assortment of our Holiday treats such as delicious Sky Bar Caramel Filled Snowman and refreshing Haviland Thin Mints! Be sure to swing by if you’re in the Boston area and stock up on some seriously sweet stocking stuffers! Categories: Christmas, Events | Tags: Boston, candy, candy buttons, candy store, chocolate, christmas, Clark Bar, Clark Bites, family, family fun, gifts, Haviland, holiday, holidays, Malted Milk Balls, Mary Janes, Mighty Malts, mint juleps, NECCO, necco wafers, new england confectionery company, nostalgia, penny candy, presents, shopping, Sky Bar, Sky Bars, Slap Stix, stocking stuffer, sweets, Thin Mints | Permalink. Back in October, we had the honor to sponsor the Prudential Center of Boston’s 20th Annual PRU BOO event! It was a wonderful day filled with trick or treating, crafts, games, singing and more for the local children of the greater Boston community. All proceeds from the event (which amazingly amounted to over $4500!!) went to benefit the Catching Joy charity of Boston, a charity whose mission it is to promote volunteerism beginning with young children and their families. 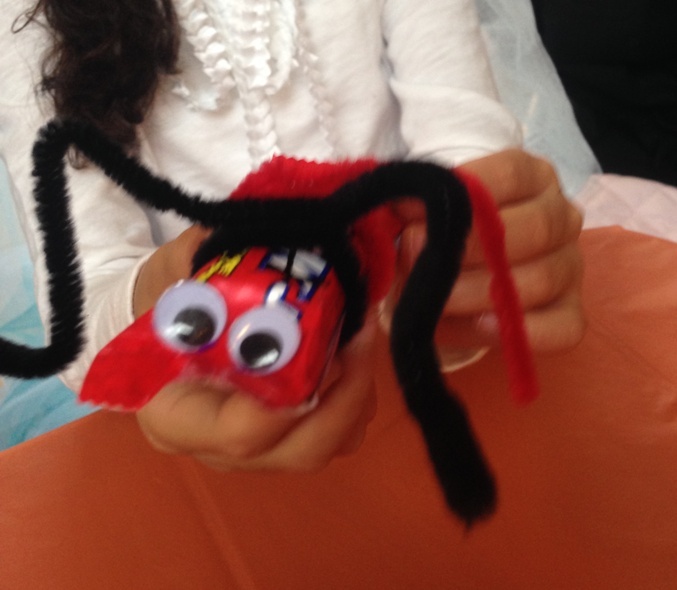 They organize hands-on activities that kids can do to let them feel the joy of giving. Overall, it was an amazing day as always filled with laughter and endless smiles. Click here to see just some of the spooky fun from the day on the Prudential Center’s Facebook Album! In addition to sponsoring the event and providing the candy for all the little trick or treaters, we also were lucky enough to also have a craft table where kids could come spend some time making fun crafts with NECCO candies! 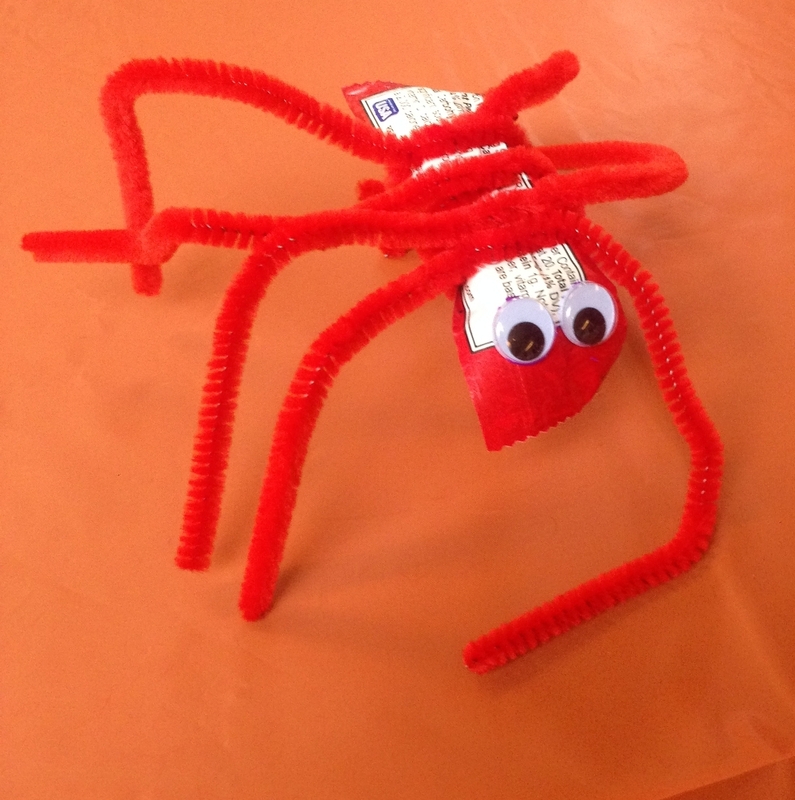 As in the past few years, we had a coloring and craft station where kids were able to make two of our Halloween crafts: Mini Clark Bar Spiders and Slap Stix Ghosts! 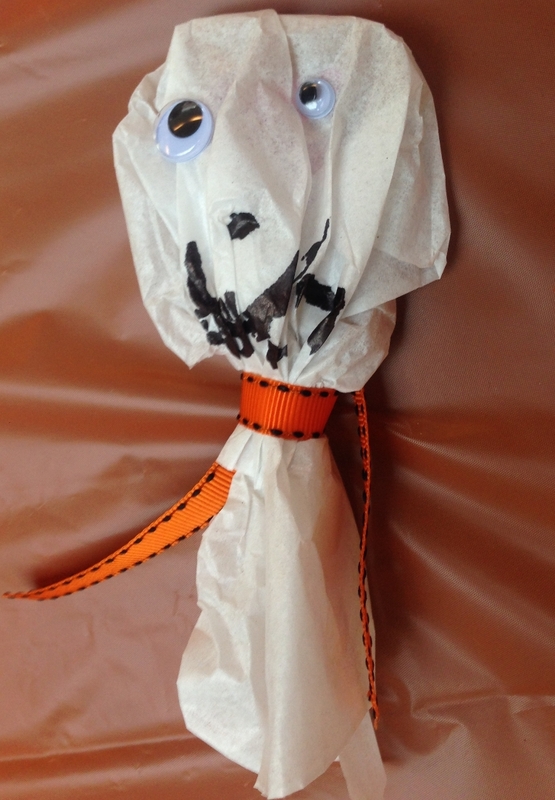 Check out a few of the creepy creations the children made at our fun craft table! PRU BOO 2014 was a fun day and definitely a great success; we already can’t wait for PRU BOO 2015! Categories: Events, Halloween | Tags: Banana Splits, Boston, candy, candy buttons, chocolate, Clark Bar, crafting, crafts, crafts with kids, diy, events, family, food, Halloween, Halloween Candy, Haviland, holidays, kids crafts, love, NECCO, necco wafers, new england confectionery company, nostalgia, PRU BOO, Prudential Center, Slap Stix, sweets | Permalink. This Sunday, October 26th, NECCO will proudly be appearing at The Shops at the Prudential Center’s annual PRU BOO in Boston! The PRU BOO is a fun family event where children can trick-or-treat in many of the Prudential Center’s stores, filling up their bags with a great mix of yummy NECCO candies! Trick-or-treat bags are available for a small donation of $4 and all proceeds from the day directly benefit the Catching Joy charity, an organization whose mission is to promote volunteerism beginning with young children and their families by organizing hands-on activities that kids can do to let them feel the joy of giving. Find out the complete details about this great event on the Prudential Center’s website. 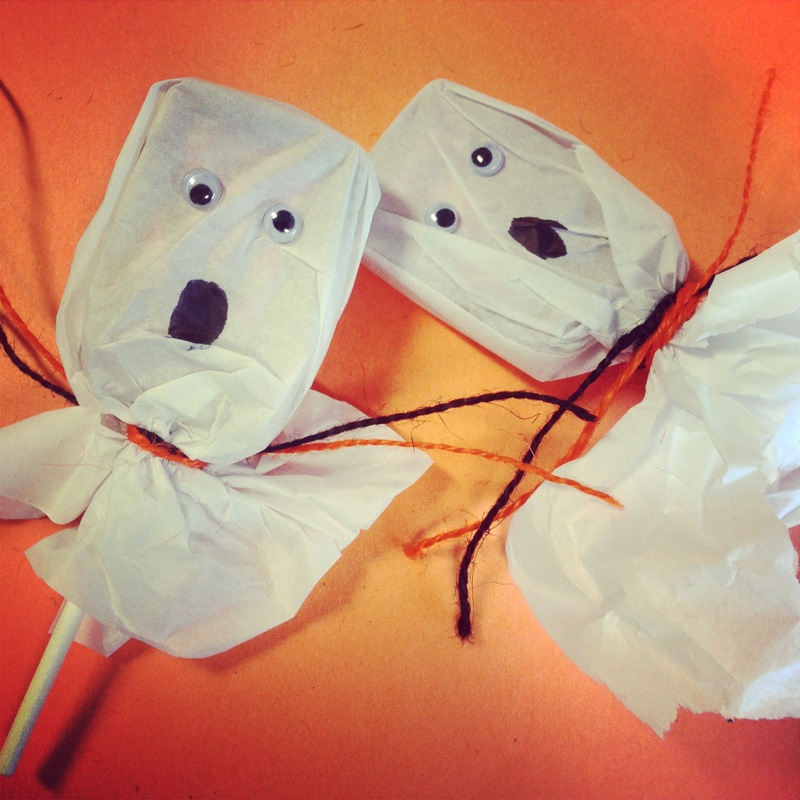 In addition to providing the sweets for trick-or-treating, NECCO is also excited to be participating again in an exciting craft event where we will be making these cute little Slap Stix Ghosts among other fun! There will be many other great companies in attendance to participate in the exciting festivities of the day, so if you’re in the Boston area, dress up the kids and head to the Prudential Center for some spooky fun! Categories: Events, Halloween | Tags: Boston, candies, candy, candy buttons, Catching Joy, charity, chocolate, Clark Bar, crafting, diy, events, family, family fun, food, Halloween, Halloween Candy, holidays, love, NECCO, necco wafers, new england confectionery company, PRU BOO, Prudential Center, Sky Bar, Slap Stix | Permalink. 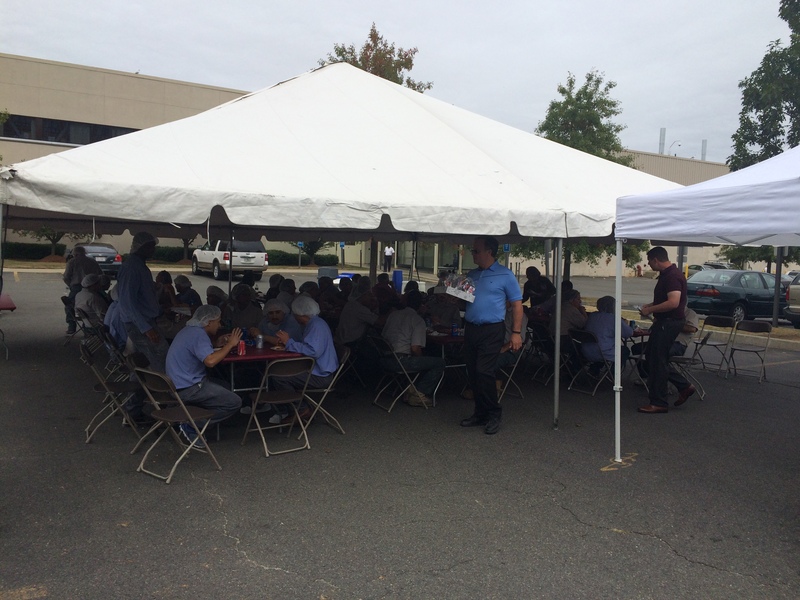 On Friday September 25, NECCO hosted its annual company-wide BBQ, attended by all those who work in the offices and factory of our Revere, MA world headquarters. 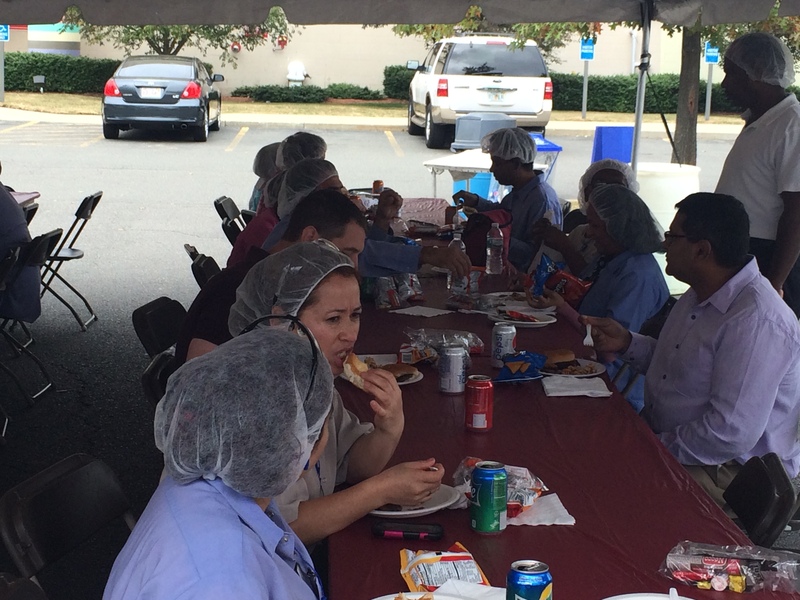 Though the clouds came out to play, we were spared any rain drops on our fun day to kick back a little with co-workers and relax over a warm BBQ meal. 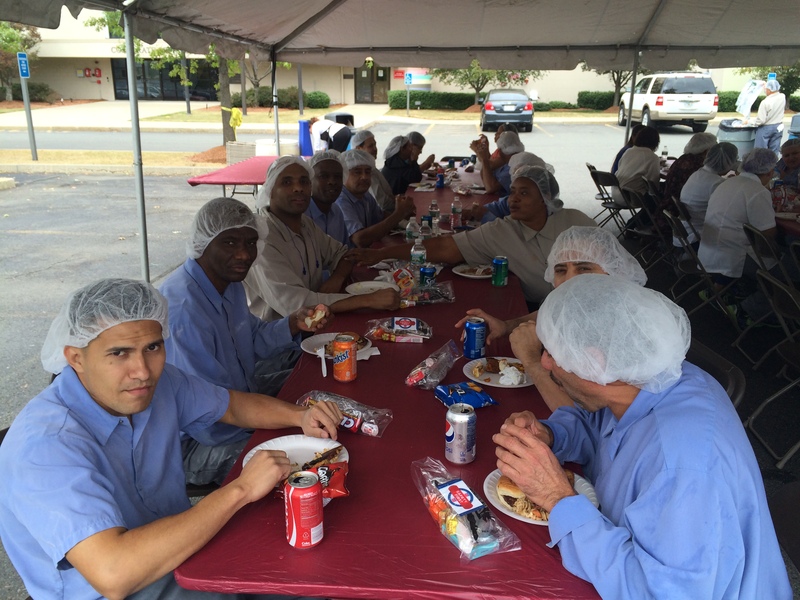 NECCO was so happy to be able to put on such an event in order to honor the hard work, dedication and loyalty that each one of our employees exhibit through their work on a daily basis. It’s one of our favorite times of the year when we get to say a big THANK YOU to all our staff who are the heart and soul behind the delicious treats we produce! 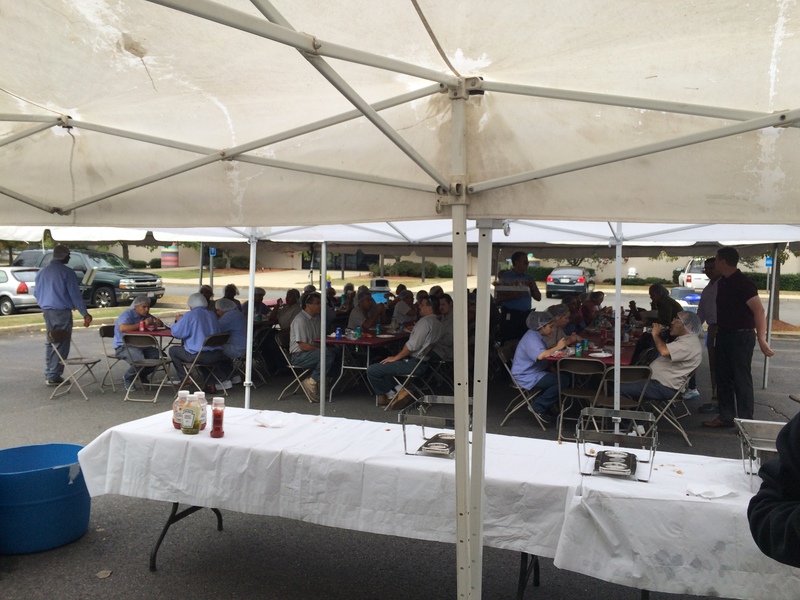 Overall, it was an excellent afternoon, and we already can’t wait for next year’s BBQ! Categories: Events | Tags: BBQ, Boston, candy, chocolate, company picnic, NECCO, necco wafers, new england confectionery company, picnic, sweets | Permalink. 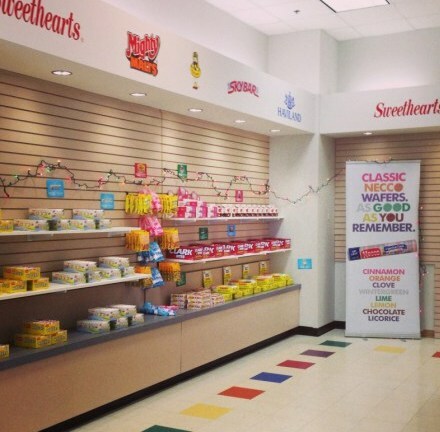 Last week, we had an extra special opening of our Candy Store. 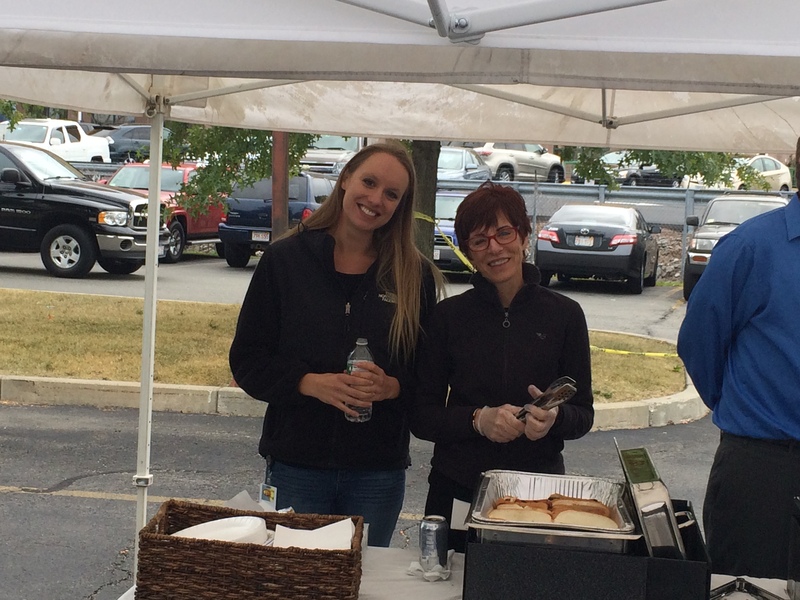 All proceeds from the sales went directly to the Revere Tornado Relief Fund. 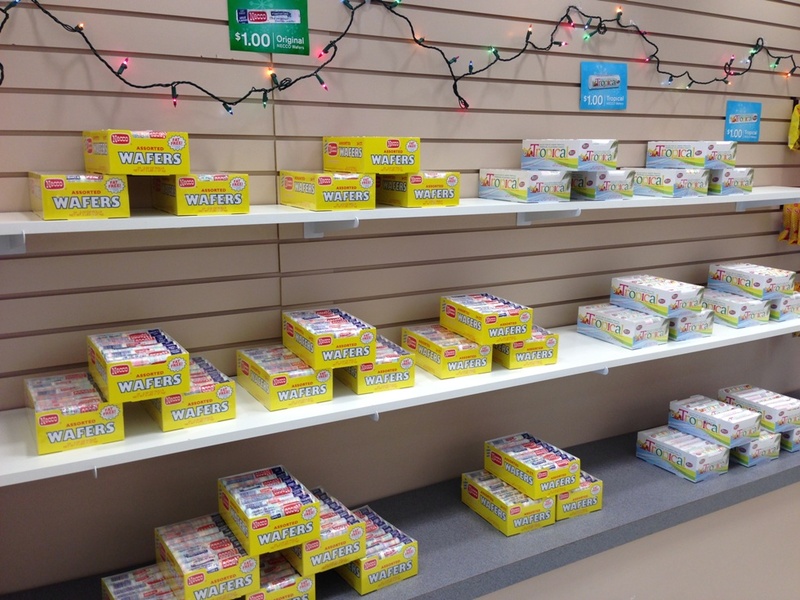 Fans from all over stopped by and stocked up on their favorite classic NECCO sweets! We were delighted to see that every day of the week was exceptionally busy and filled with visits by NECCO fans of all ages. At the end of the week, when everything had been totaled up, we ended up raising $4,500!! [That’s some serious Sweet Tooth work! 😉 ] We couldn’t be prouder to donate this money to the fund that is working so diligently to help those in need in our community! 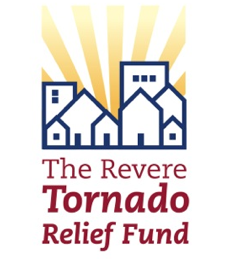 For any looking to donate to our Revere community, please head to http://www.reveretornadorelief.org ! Categories: Events | Tags: Boston, candy, candy store, charity, chocolate, community, events, family, fundraiser, NECCO, necco wafers, new england confectionery company, nostalgia, Revere, Revere Tornado Relief, Revere Tornado Relief Fund | Permalink. Custom Candy for Every Occasion! Personalize NECCO Wafers and Sweethearts with your own special sayings for an upcoming wedding, baby shower, anniversary, birthday, graduation, corporate event and every other important date imaginable!